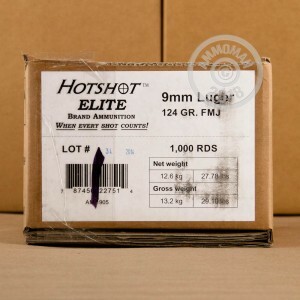 If you are looking for a good, reliable ammunition that is far more economical than other big name brands, this 9mm Hotshot Elite is your best bet. Intended for range training, these 50 rounds will provide you with all the practice you need for a fraction of the cost. 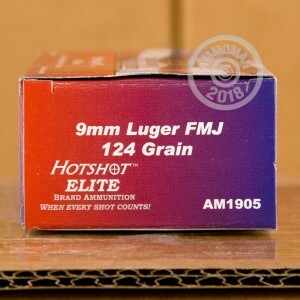 9mm Hotshot Elite 124 Grain FMJ ammunition is manufactured in the Slovak Republic and distributed by Century International Arms. 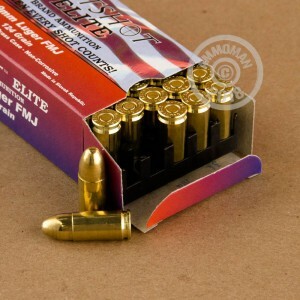 Founded in 1961, Century International Arms is an importer and manufacturer of firearms and ammunition. They are based in Delray Beach, Florida.